Discover your next real estate investment in a townhouse or condo. Here, you will find home with all of the amenities, less the added work and maintenance. Townhomes and condominiums provide a spacious and luxurious opportunity to enjoy life with many of the day to day efforts of home ownership removed. 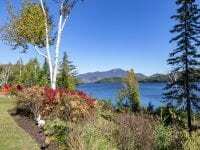 Browse Adirondack Premier Properties selection of Lake Placid condos for sale in addition to townhouses, to find your new home and begin the next chapter of your life with style in the Adirondacks. 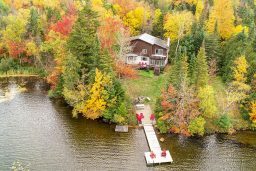 Townhouses and condos in Lake Placid truly offer the best of both worlds, home ownership and the perks of resort living. The Lodges at Overlook (Lot 11), Whiteface Club & Resort’s newest community of duplex town homes that feature chef’s kitchen with stainless.. 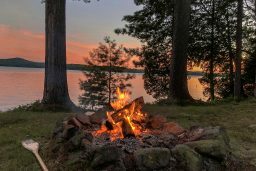 The Lodges at Overlook (Lot 20), Whiteface Club & Resort’s newest, private community of duplex town homes that feature 4 bedrooms & 3 full baths. 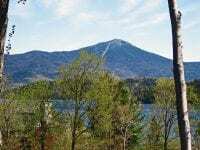 A Whiteface Club and Resort Condo with lakefront on Lake Placid and access to Club amenities. 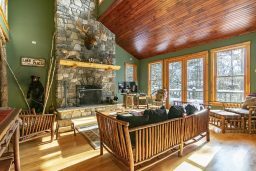 This 2 level and 4 bedroom townhome is newly renovated and coneveneiently located next to the Whiteface Club Resort.